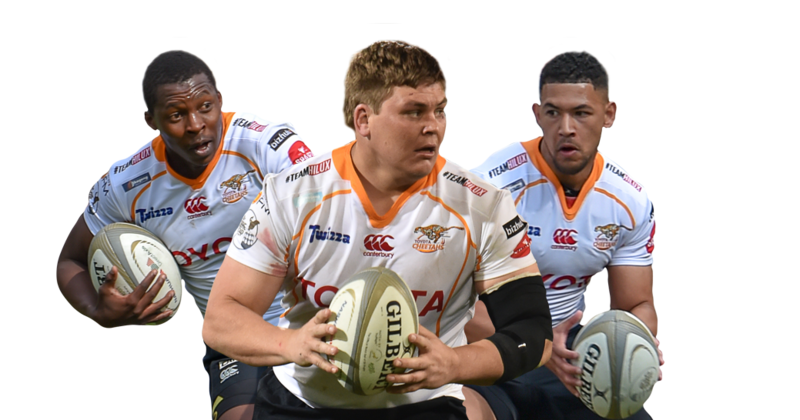 Support the Toyota Cheetahs when they take on the Southern Kings in their last Guinness PRO14 match of the season. 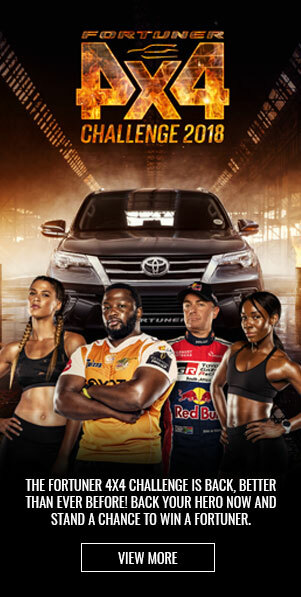 The match kicks off 17:30 in Toyota Stadium on the 27th April. Liezel Pieters will be providing entertainment after the match at the Castle Deck. 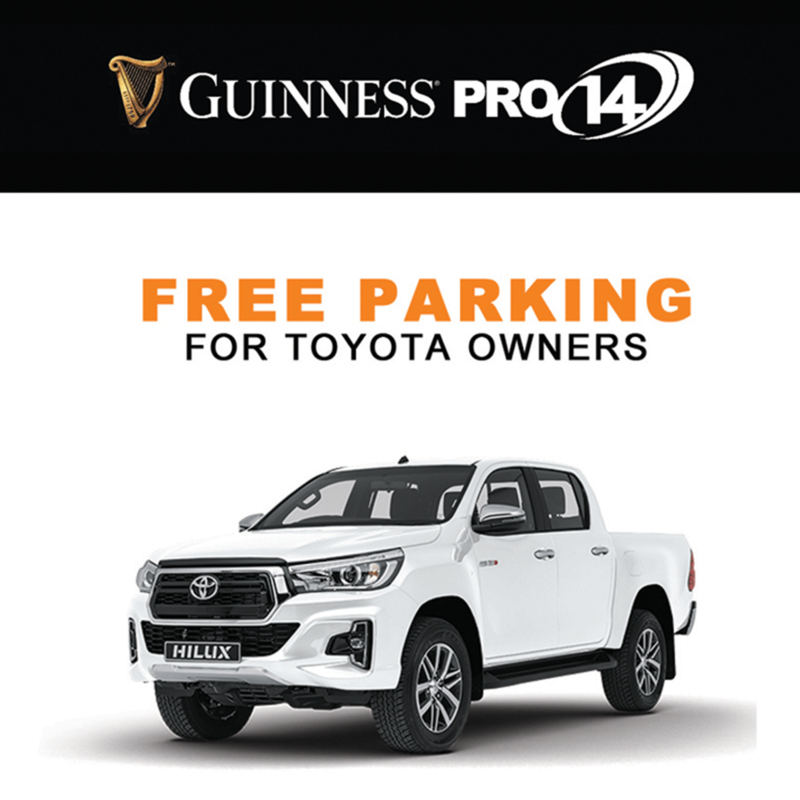 Remember, if you drive a Toyota, you can park for free in the Toyota VIP parking area inside Toyota Stadium!! Entrance from Att Horak Avenue – first come, first serve. Limited space available, so come early. 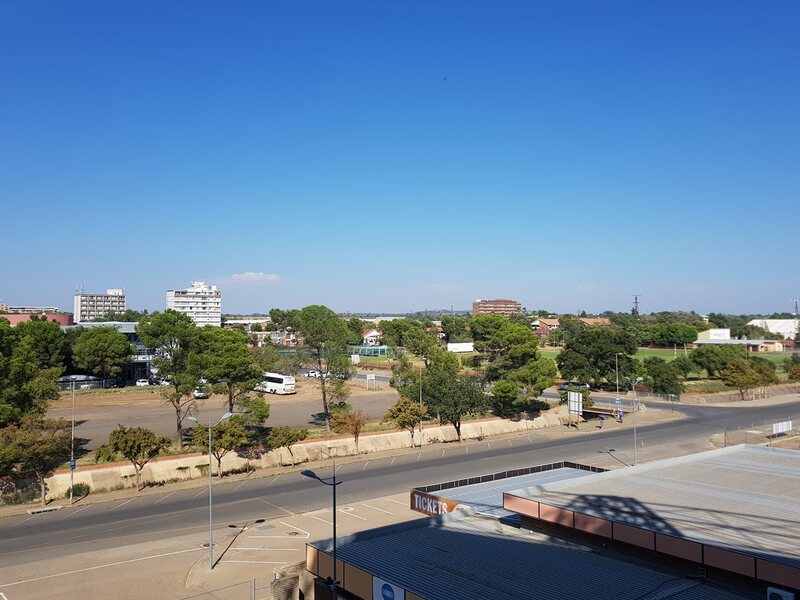 There is also parking available for only R20 at the Jukskei Area (on the corner of Betogers and Att Horak). Our Cheetah App makes distribution and management of your match day ticket much easier and convenient. Please ask the ticket office to assist you with the process. No need to deliver tickets to clients anymore, just share the tickets via your phone or email. Only tickets purchased from the ticket office in Toyota Stadium or online via the official Cheetah website are valid. Please be careful not to buy tickets elsewhere.